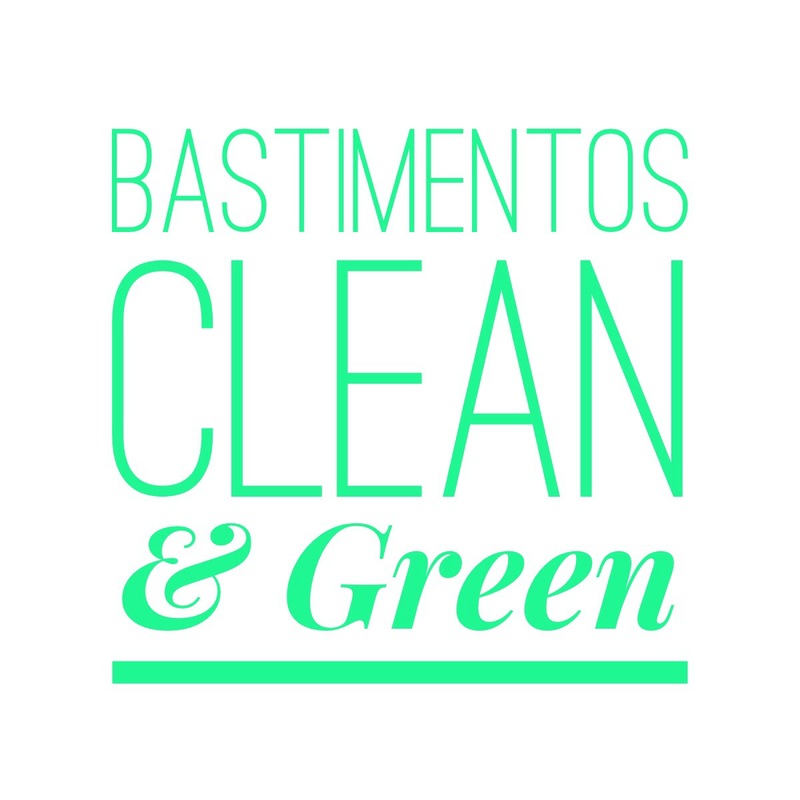 The Bastimentos Clean & Green is a group of people that live on Bastimentos committed to change and improving our island through education and action. It has not been easy but we are slowly changing the thinking of many of the locals in how they deal with & view trash. We meet monthly and have incorporated recycling and composting education into the school. The students have learned how to re purpose plastic bottles into art and useful tools for the home. We have begun a student run garden in order for the kids to tend to & grow plants & herbs. We have implemented water refill stations in Old Bank (at Tio Toms Hostel) to stop the buying of bottled water by tourists. We have made the 23rd of every month “Bastimentos Clean Up Day” where the locals and kids get involved to help keep the island clean & green. As active members of this group, we have placed signs in town so tourists are aware of the water refill stations, have donated re-usable cotton bags to the locals in hopes of stopping the use of plastic bags that end up in our oceans, will be hosting screenings of the documentary “Bag It” in our pavilion. Our 2015 fundraiser was a great success, raising the money to have covered, wooden trashcans made for the path through Old Bank town. We are committed, however, we are always in need of donations. 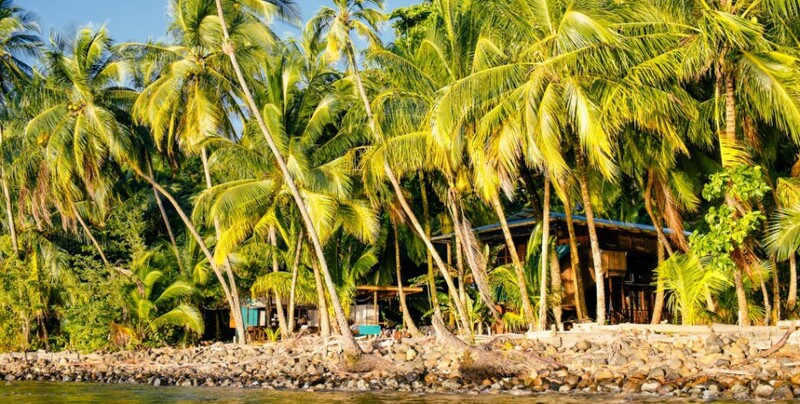 Getting trash off the island & to the mainland requires a boat & gasoline and this can become quite expensive. The students are in need of supplies for their garden. Competitions are held in the school to encourage green thinking and your donation could support the winner with a prize or the class with a pizza party! If you come and visit and feel encouraged to donate, the people of Old Bank will be grateful. Whether it’s $5 or $50, no donation is too small. If you are reading this and feel so inclined to send a little something along. Please get in touch. Thank you!